Spin Palace Casino Welcome Bonus And News! Spin Palace Casino has updated their welcome bonus offer and they have some interesting updates for you in September! Spin Palace Casino also has the new Microgaming games added. Microgaming has released three exciting new games this month including So Many Monsters, So Much Candy and So Much Sushi. All of the So Much More themed games boast 5 Reels with 25 paylines and are packed with features including Wilds, Scatters, Complimentary Spins and big jackpots. There are plenty of prizes waiting to be won, so make sure your try these stunning new games today. VIP Jurassic Park Trip: You also have the chance to win an exclusive trip to Kauai, where the original Jurassic Park was filmed. One player and a guest of their choice will be flown to the “Garden Isle” and spoiled with stunning 5 star accommodation at the Grand Hyatt Resort and Spa, a private helicopter ride, $3,000 spending money and more. 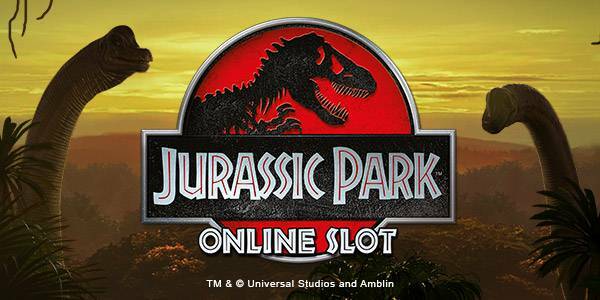 Until 31st September, 2014, you will receive one entry into the Jurassic Park Promotion Draw for every £20 wagered at the Jurassic Park™ Slot. The winner will be announced on 6th October, 2014 and will also be contacted directly.